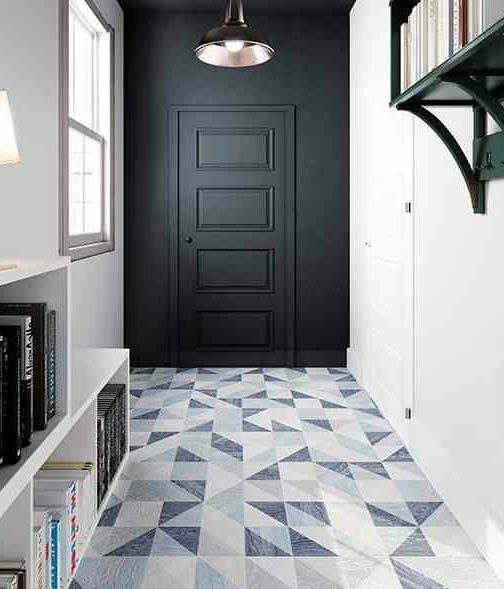 Use these design ideas for your next home. 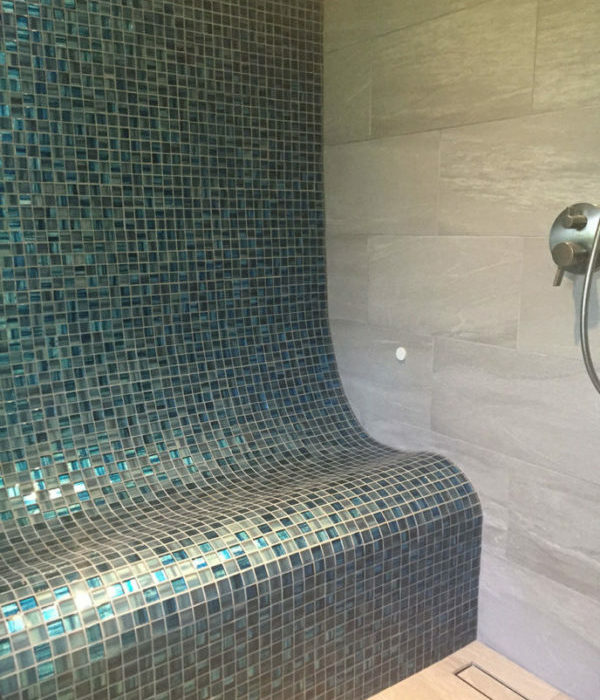 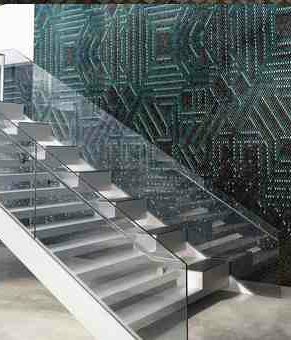 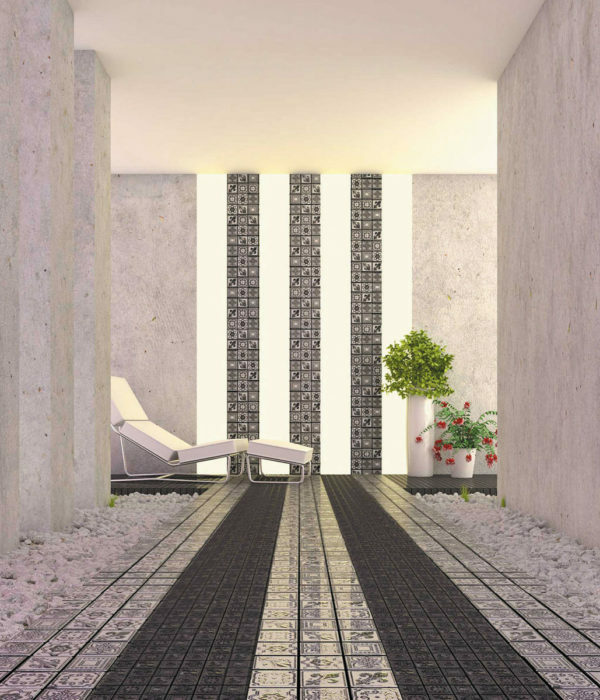 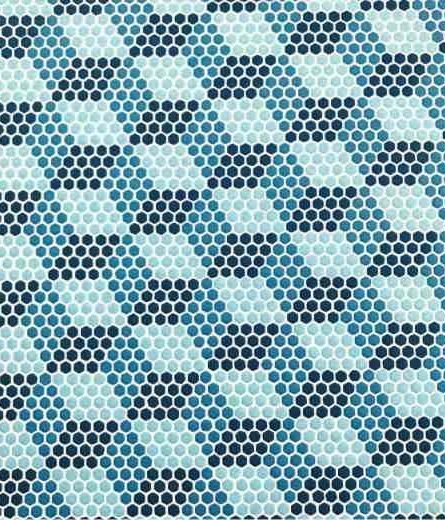 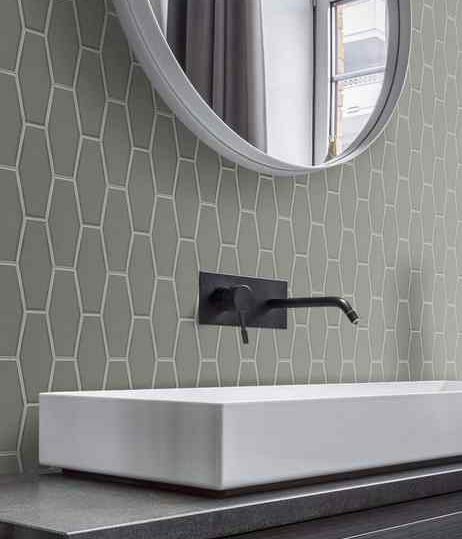 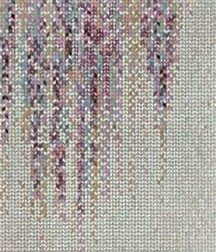 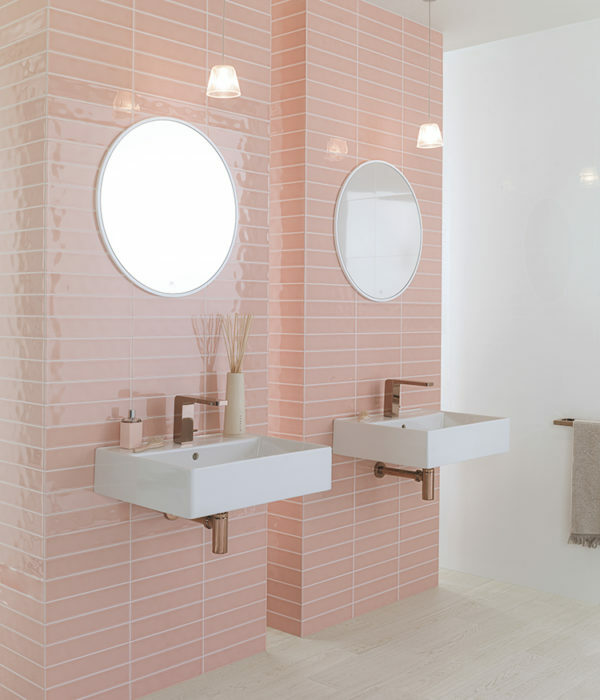 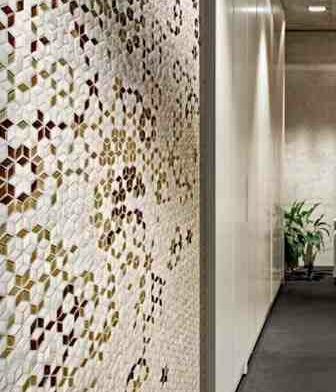 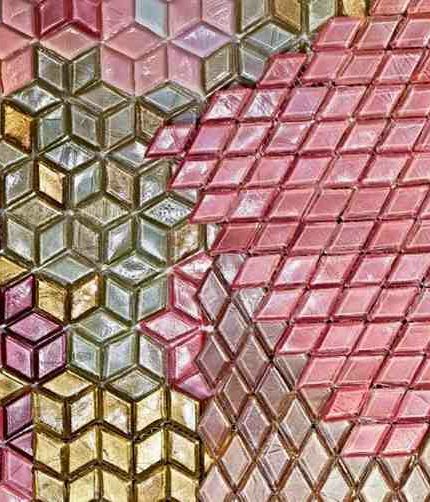 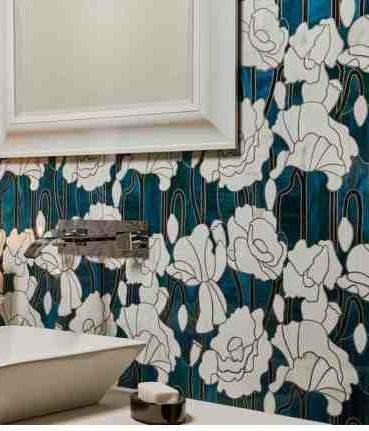 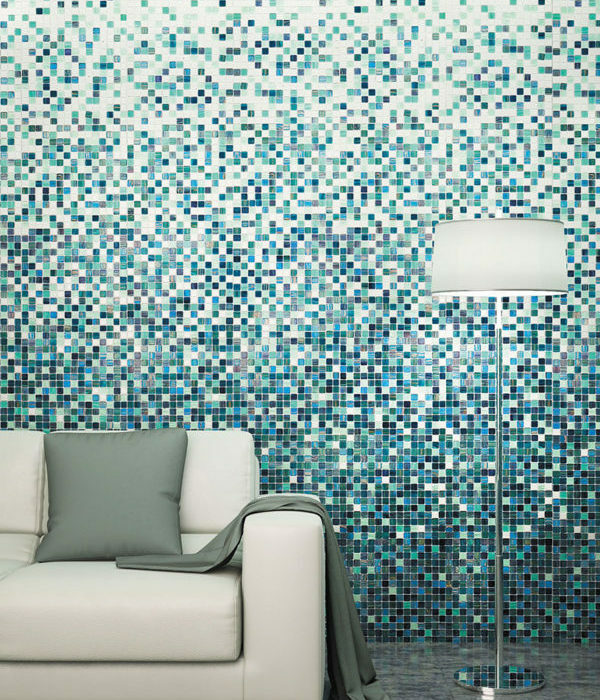 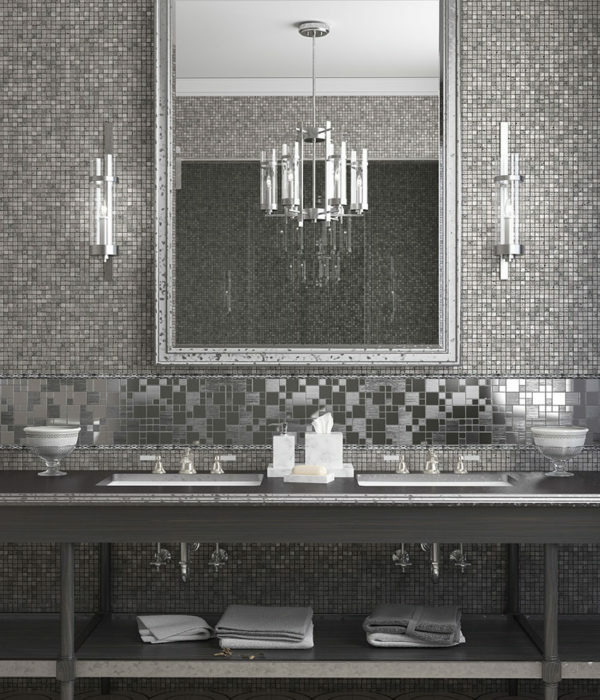 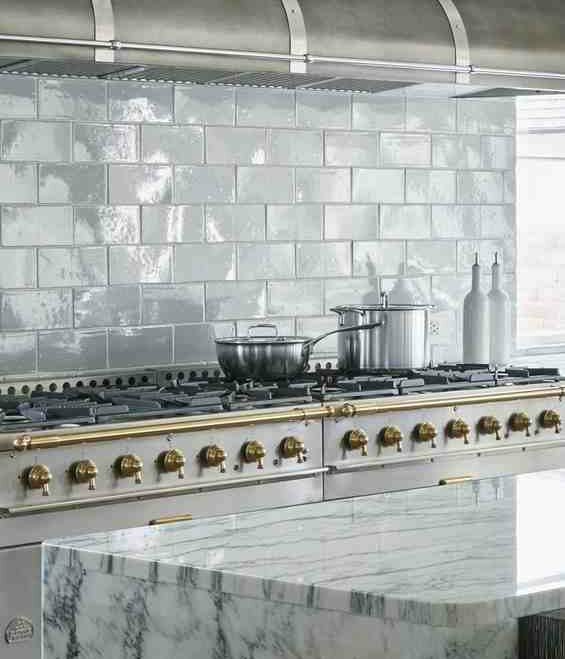 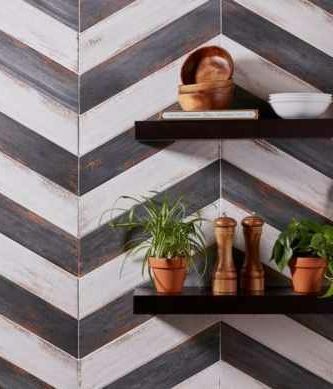 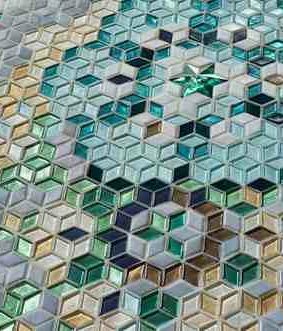 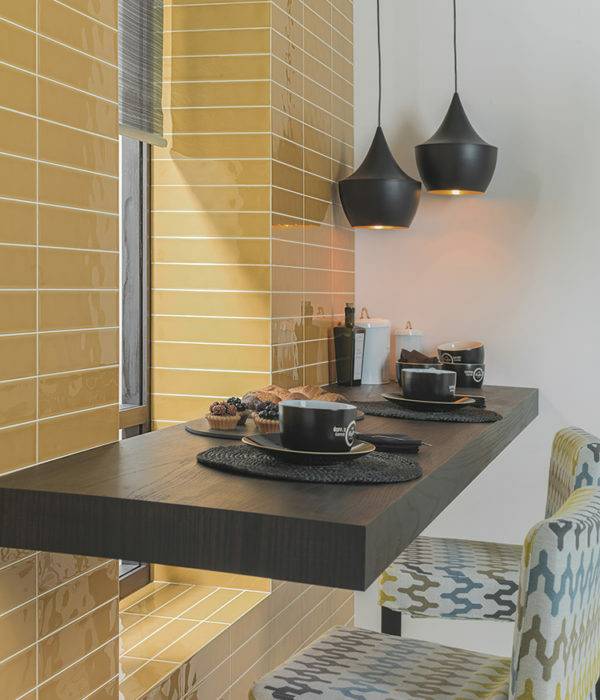 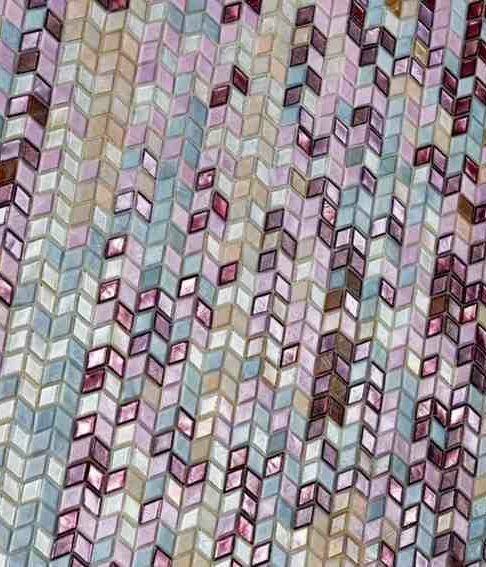 We can help you find tile to match your vision and help you develop your style as well. 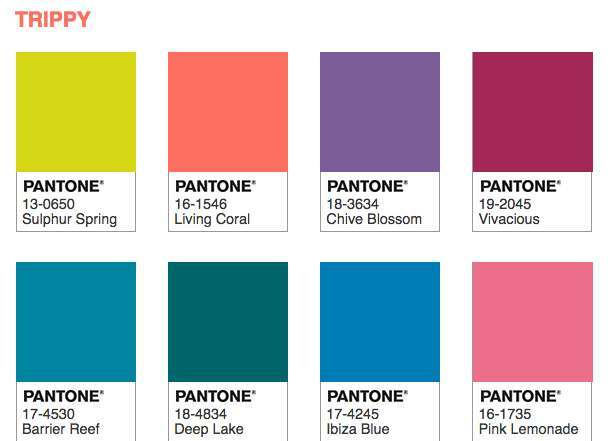 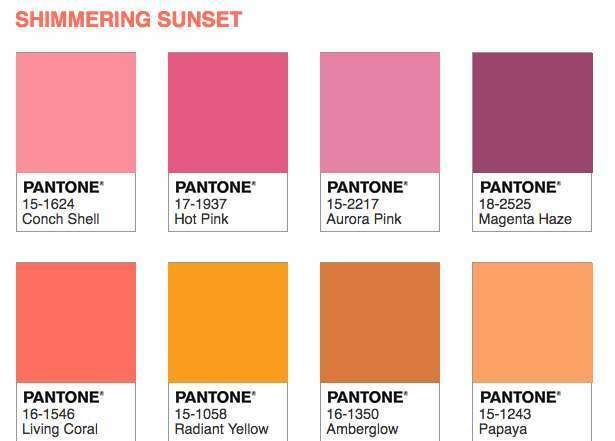 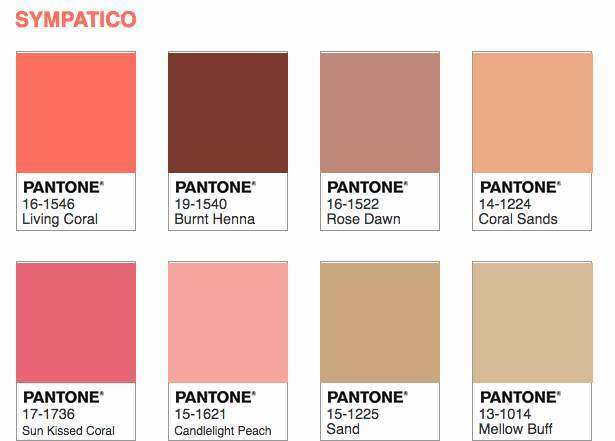 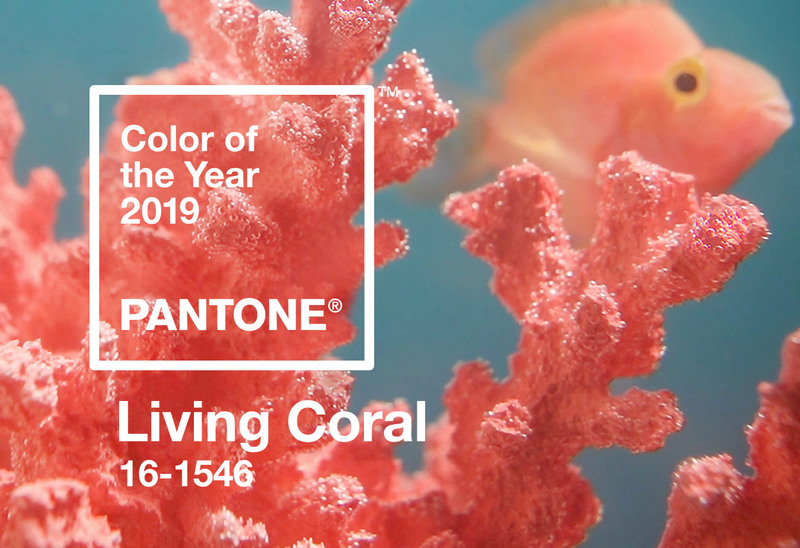 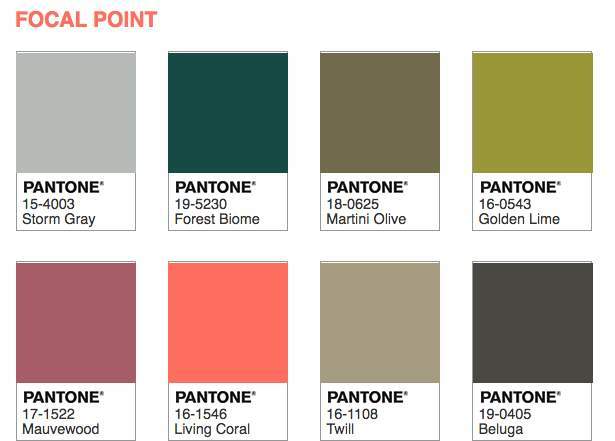 Pantone's color of 2019 is Living Coral. 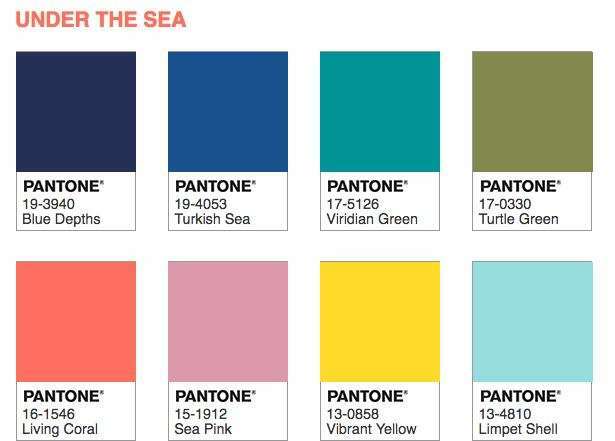 It is vibrant yet calm and surrounds us in nature.